Watch the TONE LIVE Broadcast: Money Matters. 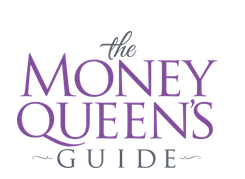 Let’s get financially savvy in time for the holidays (and for 2019) with tips from TONE Expert and Money Queen Cary Carbonaro. We could all use a little help managing our financial futures.